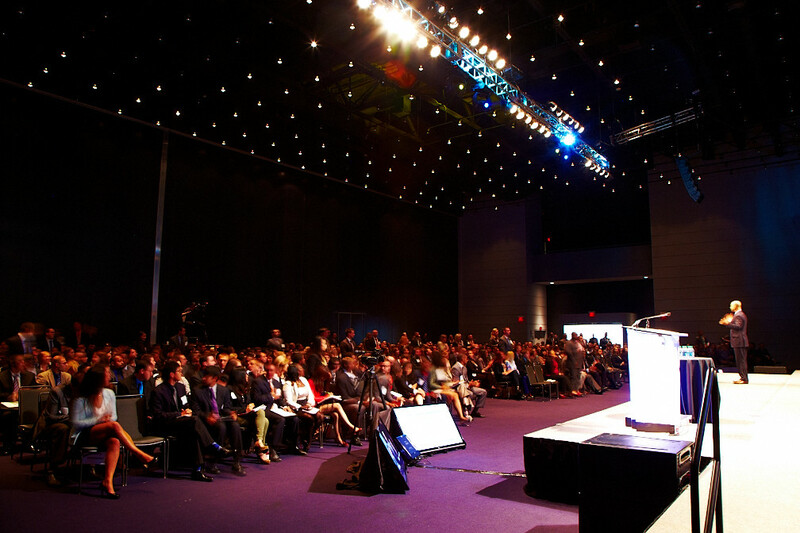 There’s no shortage of technology conferences, summits and events happening around the world throughout September and October 2014. Highlights include Disrupt 2014 in San Francisco, Super Mobility Week in Las Vegas, Content Marketing World in Cleveland and Open World Forum in Paris. If you’re planning to attend a conference this year, our post on ‘How to Win Sales on a Conference’ is a must-read. Trust us, it’ll make your conference experience much more rewarding.